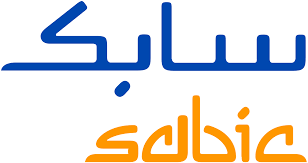 SABIC has the highest independent credit rating as per the world’s top three credit rating agencies, and has been placed among the top three global chemical companies. The company’s assets reached US$ 85 billion by the end of 2018 and a market value of US$ 93 billion. Its annual sales touched US$ 45 billion and net income US$ 5.7 billion. It had a share of 34.5 percent in the Kingdom’s non-oil sector.